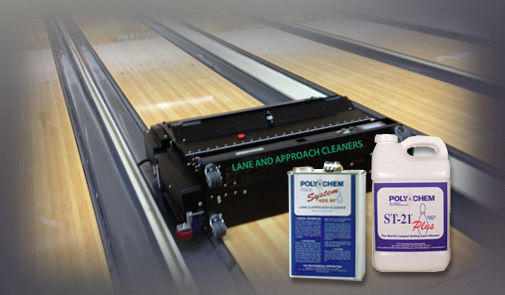 Polychem offers the widest variety of Lane care products for all of your everyday bowling center needs. 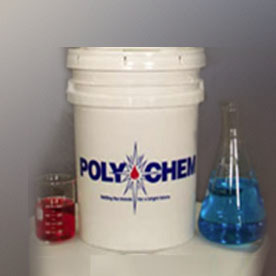 In 1960, U.S. Polychemical Corp. expanded into the bowling industry under the divisional heading USP. Today we produce a wide range of environmentally safe products including water based lane finishes to replace flammable lacquers (Water-Borne®), and bio-degradable cleaners to replace solvents. 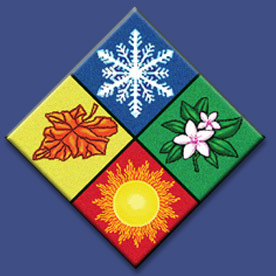 USP's most recent addition is a full line of VOC compliant coatings to meet the most stringent envinronmental regulations. 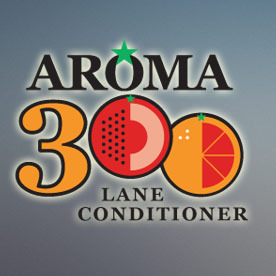 A unique Lane Conditioner designed specifically for today’s exciting Entertainment Centers, AROMA 300® is totally unlike anything in the Bowling Industry! At last, a lane conditioner that works as well in Phoenix in summer as it will in Anchorage in winter. IT WORKS EVERYWHERE !